Commshark Delivers a Complete Suite of Voice, Data, VOIP and Cloud Telecommunications Solutions to Businesses in Baltimore and Washington DC. 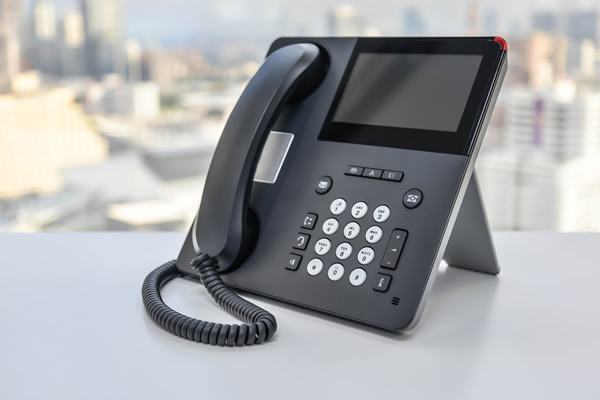 A functional and unfailing phone system assists businesses achieve their goals by strengthening their relationship with their customers, delivering unparallel customer service, maintaining open communication amongst employees, and transmitting data. At Commshark, that’s exactly what we offer. Our solutions are an amalgamation of industry experts, prompt customer services, and advanced and leading technologies in the telecommunications industry all put together to ensure complete customer satisfaction. We help small and medium sized businesses connect with their customers using a reliable communication system that is critical to their success. Your Business Requires a Powerful Unified Communications Set-Up to Increase Its Visibility in the Market. Our unified communications solution consists of business phone systems, VOIP telephony, a host of web-based and internet-based data transmission and communication, instant messaging, email, and broadcast and interactive communication. Our cloud phone system facilitates communication between employees, local, national, and international customers, suppliers, and partners. Businesses that deploy our cloud hosted phone system will be streamlining communication by enabling employees to remain in constant contact with them regardless of their location. Our experience in the telecommunications industry has allowed us to provide small and medium sized businesses in Baltimore and Washington DC with customized voice and data cabling solutions. 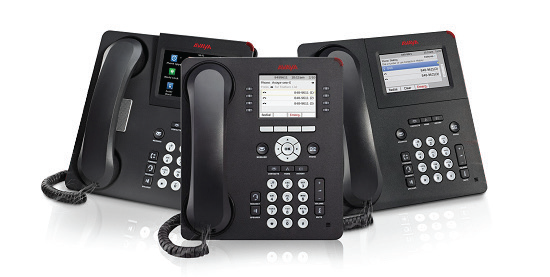 We recommend telecommunications products to businesses after we understand their requirements. Additionally, we take into account local building codes to ensure our solutions comply with the state’s requirements. With communication being an essential tool to a business’s growth and success, our phone system solution has become a part of the everyday operations of various businesses around Baltimore and Washington DC. 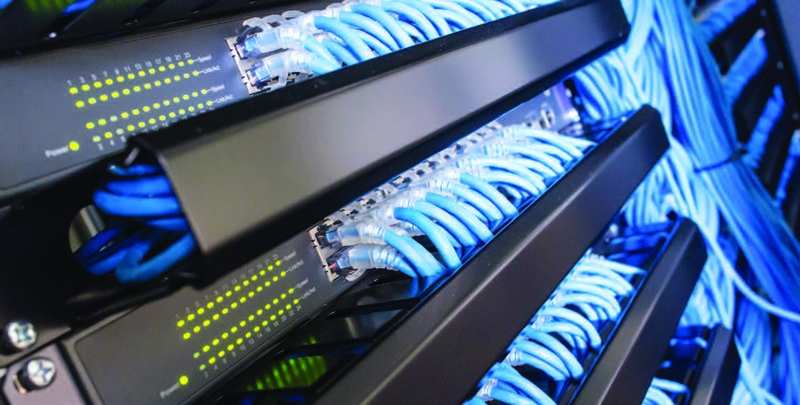 You will find our voice and data cabling solutions in restaurants, real estate agencies, educational institutions, car dealerships, funeral homes, auto and body shops, clinics, and more. Businesses based in Baltimore and Washington DC regions can contact us at 443.873.3633 or send us an email to info@commshark.com to speak to one of our customer service representative about our telecommunications solutions that include voice and data systems, premises based phone systems, VOIP phone systems, and cloud based phone systems.